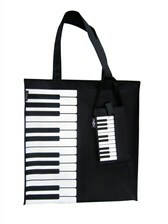 This black and white canvas tote bag is decorated with keyboard/piano motifs. Features include: zip fastening, external mobile phone pocket, internal accessory pocket. Internal dimensions: 36 x 32 x 7cm (H x W x D). 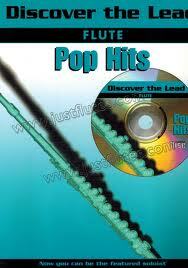 Part of the comprehensive range of music gifts from Music Sales.